Fixed blades. 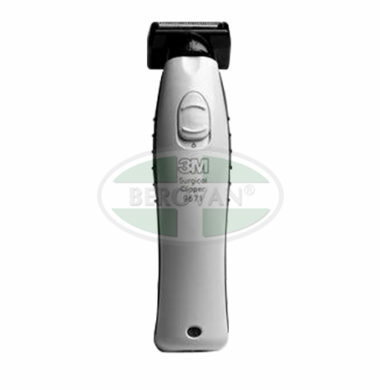 Single-use, fixed head blade assembly for use with the clipper body 9671. 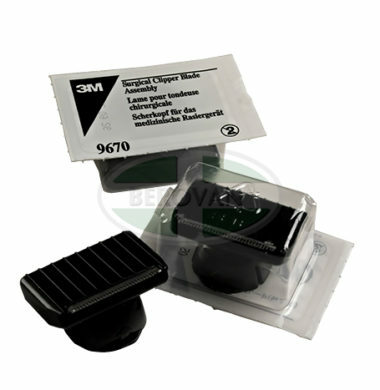 The unique blade attachment on 3M™ Surgical Clipper with Pivoting Head 9661 accepts either the pivoting (9660) or specialty (9690) clipper blade assembly, and provides maximum blade contact with the skin at all times. And the blade design easily accommodates either flat or angled clipping styles. The 9661 with the 9660 blade state-of-the-art features make it a top choice for Pre-op, Neuro, Cardiac, Labor and Delivery and EMS prep teams. 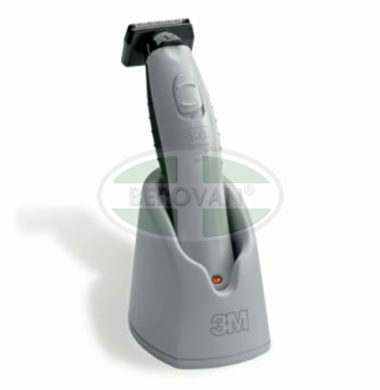 The 3M™ Surgical Clipper 9671 offers fast and comfortable hair removal for your patients. 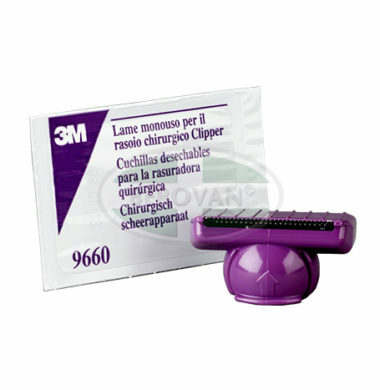 The 3M™ Surgical Clipper 9671 is quicker and more comfortable for patients to use that a razor. The blades cut just above the skin minimizing the risk of nicks and cuts, therefore skin trauma and resulting infection is dramatically reduced (Wesley Alexander, 1983). 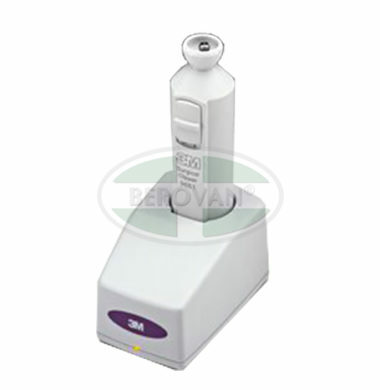 It is also suitable for body and head hair removal. 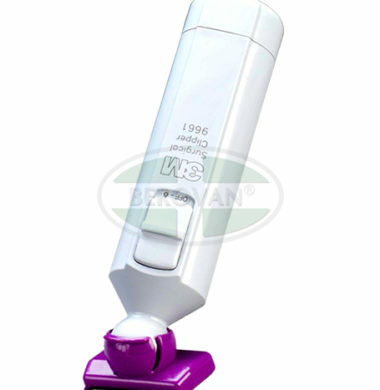 The Saving Lives document published by the Department of Health (2006) recommends using a clipper with a disposable head. No shaving with a razor. Combating infection with clipping could help your hospital make significant savings by reducing the length of unnecessary patient says.